In this special healing session, KatherineG will select a special healing angel or “healing figure” of your choice and will guide you through a special visualization and meditation, to commune with that angel or healing figure for healing and guidance. The process is to achieve a union, a communion with the highest parts of you. 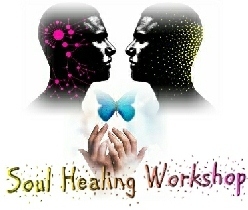 It is a very special way to re-introduce you to your true self, a self that has never forgotten your intimate connection to Source, re-connect you with your inner healer for healing on all levels simultaneously, physical, emotional and mental. 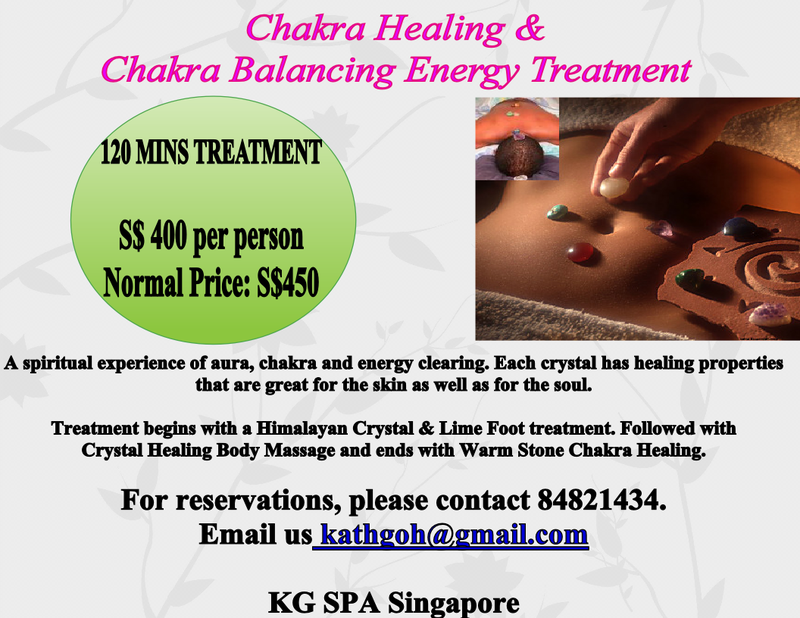 KatherineG will share her latest awareness of healing and energy techniques to assist you in achieving the highest and purest vibration available within yourself. This experience will support you in attracting and creating a more positive and healthy life. Every participant in this workshop is shown how to find their own self-empowerment and become One with their Higher Self. We live in the time mankind has awaited since the beginning, in an initiation encoded into our DNA millions of years ago.To help prepare for the tremendous changes about to take place, you will be guided through a series of personal experiences that will leave you forever changed; able to witness for yourself what is happening on the planet at this time. Why are you here on earth, what is spirituality and what can you do to achieve mastery and create the life that you have always wanted? Come and hear what we have to say on these topics. 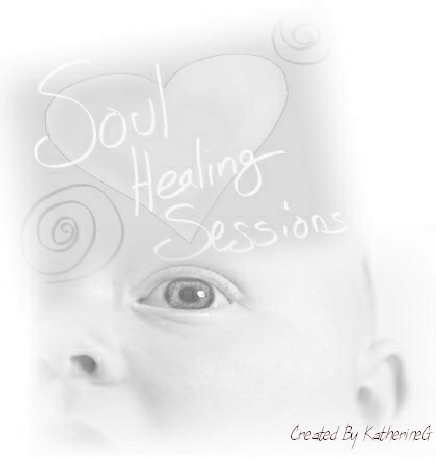 Join us for this Special Sacred Healing session with KatherineG. Note: Class size is very small to ensure facilitator can attend to each participant directly. To know who is our facilitator, click the below link. 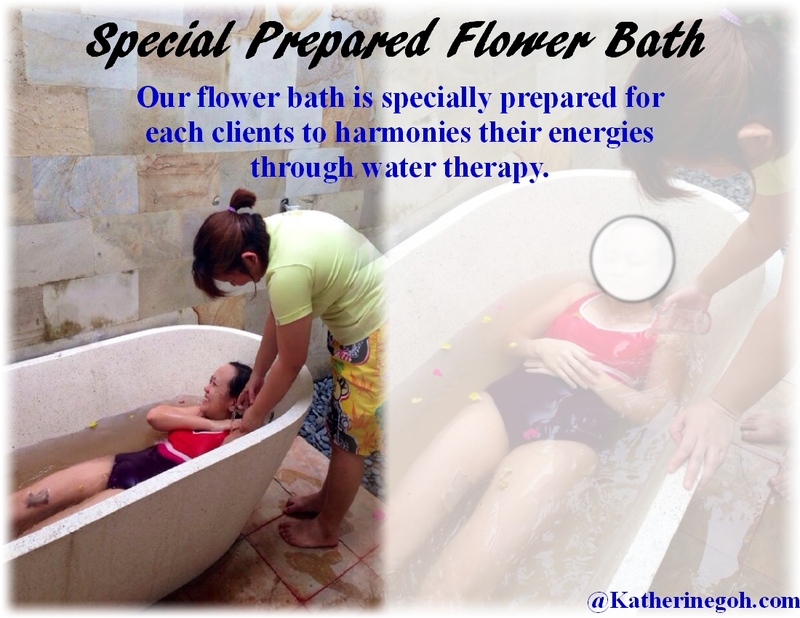 Please email us at kathgoh@gmail.com to check out more information or to register for our next healing session.